CFW30200 Fire/Water Chest is rated 3.5 out of 5 by 2. 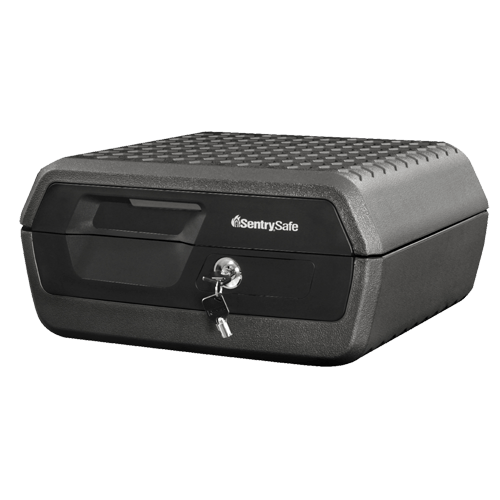 The Key Lock Chest CFW30200 provides protection for important documents, certificates, passports and photos. 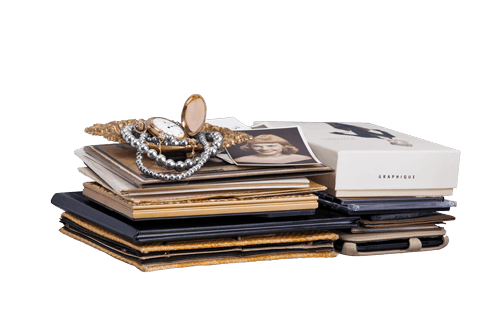 This chest offers UL Classified fire protection, and ETL Verified water protection and digital media protection. 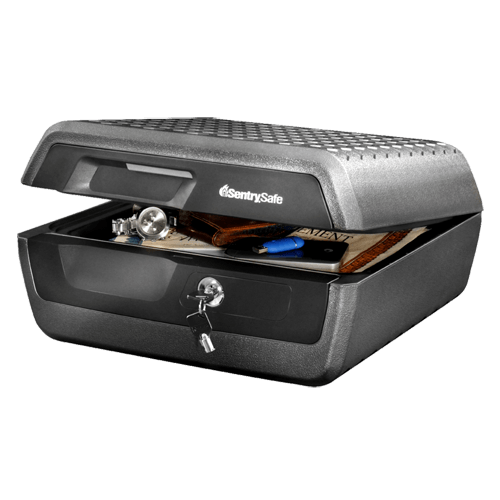 This versatile chest is designed to meet all your security needs. Rated 4 out of 5 by momcat from Seems to be very secure This safe should suit my needs perfectly, the only downsides are its weight which I suppose is necessary for what it is designed to do and mainly, there are no handles which make it extremely difficult to move comfortably. This appears to be made as a portable unit so there should be an easier way to transport it. Rated 3 out of 5 by Vivica from Fine until it broke! Purchased this a few years ago, so I guess I can't complain too much for the price. The latch got stuck many times. But two weeks ago the handle broke and I couldn't open the safe at all. I finally had my son break it so I could access my checks and credit card I need for tomorrow.